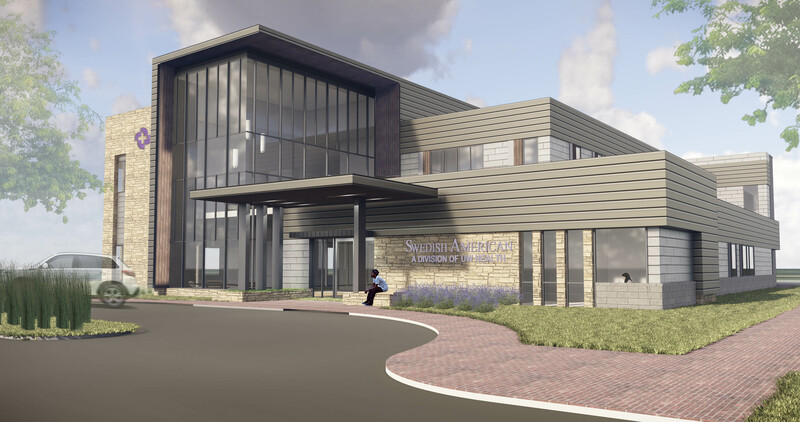 A two story medical office building that improves the quality and delivery of their healthcare services by improving the efficiency of staff, access and ease for patients and will visually improve the neighboring area. A two story, 17,671 sq. 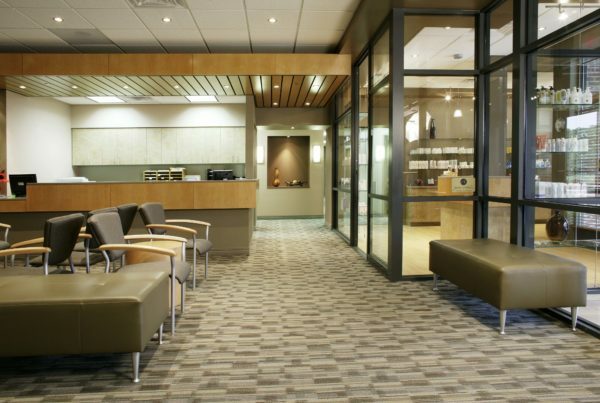 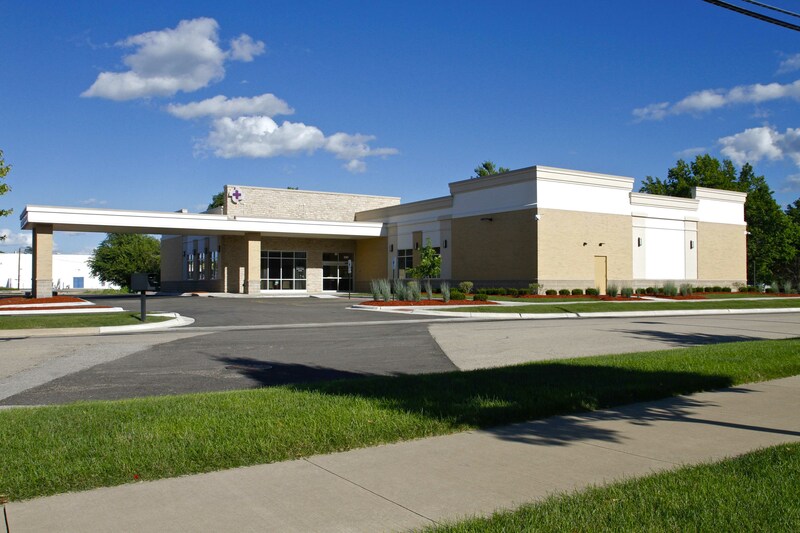 ft. medical office building with 22 exam rooms, ultra-sound room, treatment rooms, blood draw, lab and x-ray room.